We are dedicated to providing Superior quality cabinets, cutting-edge designs, outstanding prices and unparalleled customer service. 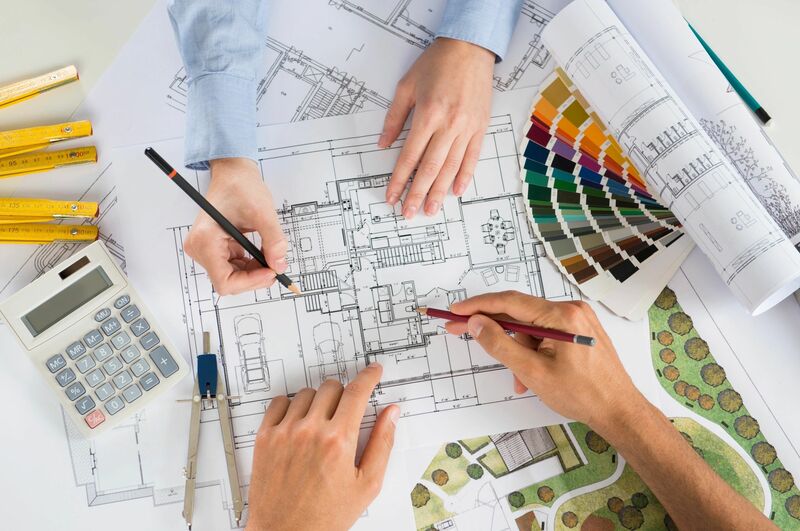 Chicago Cabinet Company’s home renovation services provide you with the right team for the design and installation of your remodeling project. 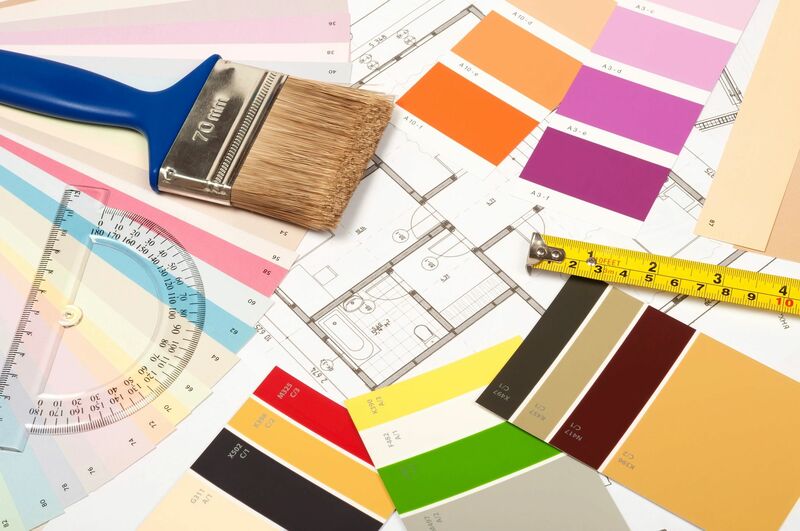 Whether you plan on transforming a part of your home into a contemporary living or work space, or you would like to upgrade your home while still retaining a vintage charm, our experienced renovation team will ensure that the project exceeds your expectations from start to finish. Enjoy working with a Chicago Cabinet Company designer to bring your home renovation project to life. Our extensive collection of cabinets, doors and accessories gives you the options for storage and cabinetry. 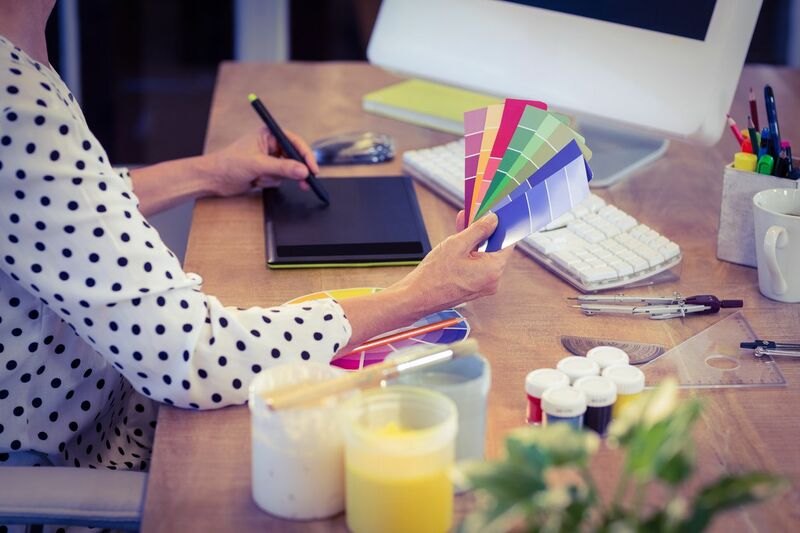 Our home remodeling team will then work in a clean and respectful manner at your home, completing the project on-time and ensuring your satisfaction. 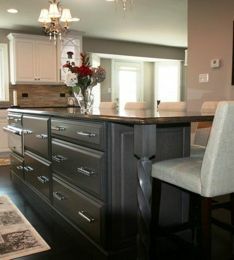 To make the process of cabinetry selection, design and installation as hassle free as possible for our customers. Let us show you the difference personalized attention makes. the process of remodeling a kitchen or bathroom, gather some basic measurements and bring them to our showroom at Chicago Cabinet Company. Be sure to mark the walls, doors, and windows on your drawing. 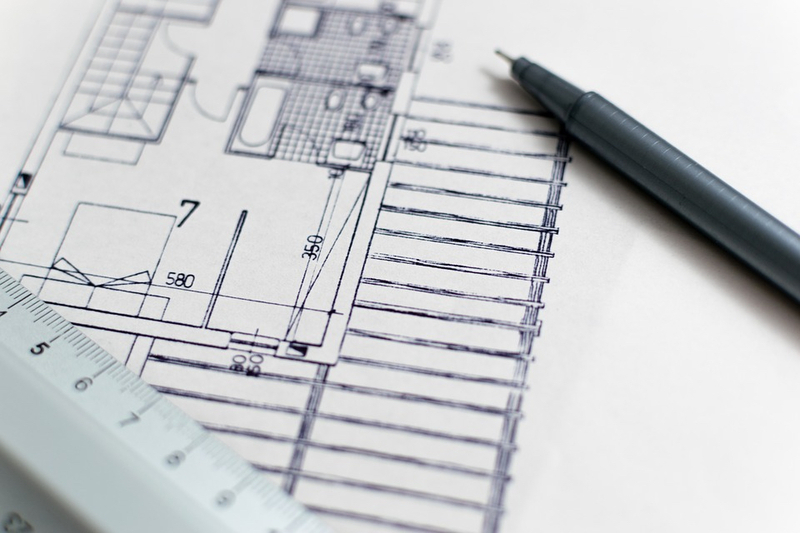 You don’t need to be an architect; a pencil and a ruler will get you through this step. We recommend starting an “idea file” with any inspiration images. Feel free to cut out images from magazines or newspapers of anything that sparks your interest. This will help the designers see your vision for the project. Also, create a list of things you currently like or dislike about your existing kitchen or bathroom. Create another list, this time a wish list of things to include in the new space. We know your first concern is price. That is why the information on dimensions you bring is so important. We will also take an initial look at what cabinetry, door styles, wood choice, finishes, and countertop material are right for your kitchen remodeling idea. Our next step is to lay out a floor plan design and price it. We use 20/20 Design to create 3-D renderings, floor plans and elevations. 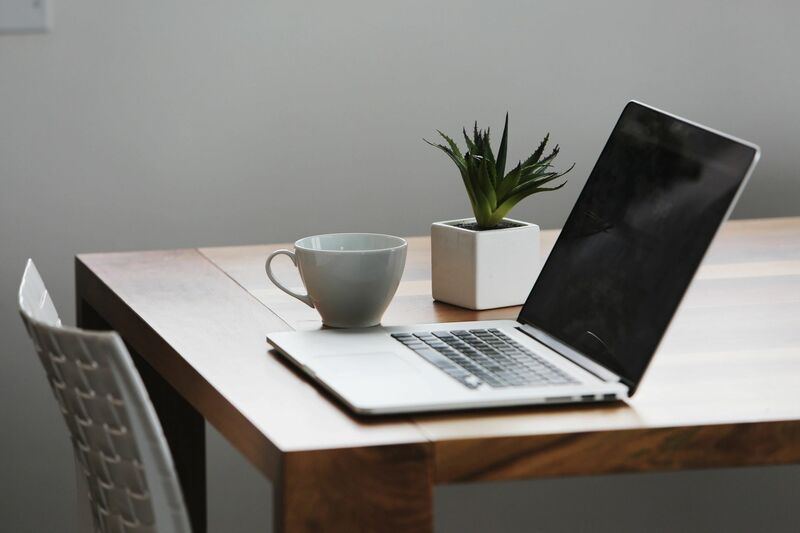 After meeting to review the design, we work with you to fine-tune the details until you are comfortable with it and we have included everything for your dream space! We help you make final selections, ensuring we have included everything you hoped for. 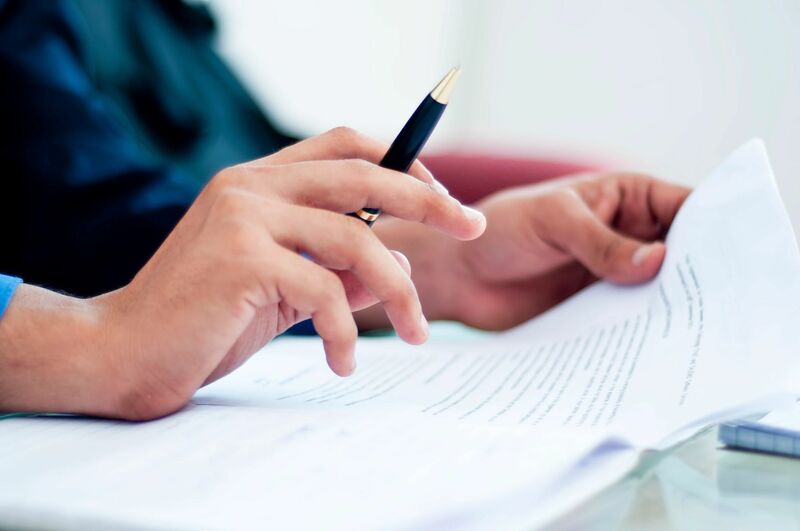 At this stage, your contract is developed and presented for your approval. The next step involves precise measurements and an evaluation of the project at your home. Our experts will check everything from electrical needs to plumbing, from wall space to the exact fit of appliances. From this detailed information, we will generate a final bath or kitchen remodeling cost. When you sign a contract and put down a one-half deposit, we will order the items for your job. Upon delivery of cabinets and accessories, balance of cabinets is due. The final balance of the payment is due upon completion. Installations typically occur from three to five weeks after the signing of your contract. The length of the installation requires depends upon the size of the project. Installation can take anywhere from a few days to six weeks. Granite countertops, for instance, can add time because of the demanding process for their order and creation. We take care to keep you aware of the timing and cost effects of any choice you may wish to consider.